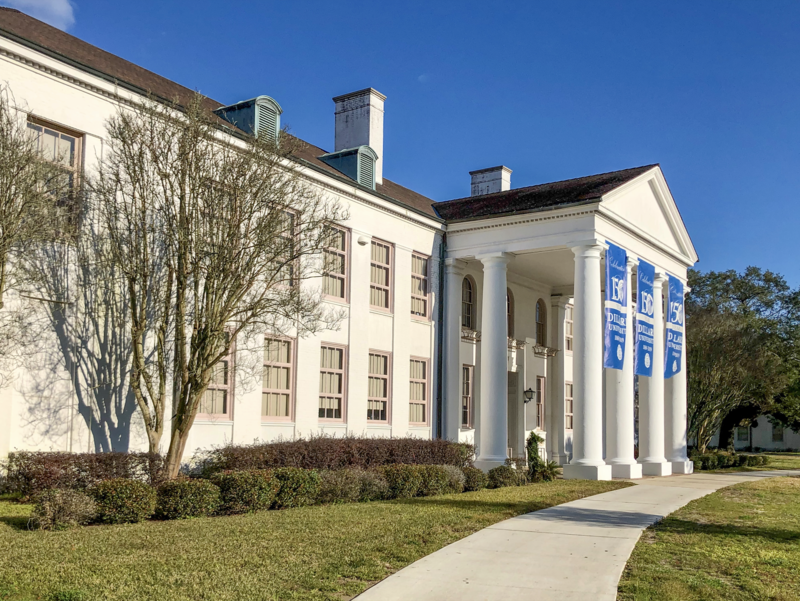 Join historian Malik Bartholomew, a graduate of Dillard University and owner of Know NOLA Tours, to learn about the history of Dillard University, which traces its roots to 1869. This talk will provide historical context for how two early African-American colleges — Straight University and New Orleans University — merged to form Dillard and will explore why the university located in Gentilly when it did. This event is free but a suggested donation of $10 will support the installation of a plaque at the site of the original main campus building of Straight University. The plaque is being produced in partnership with the Plessy and Ferguson Foundation. 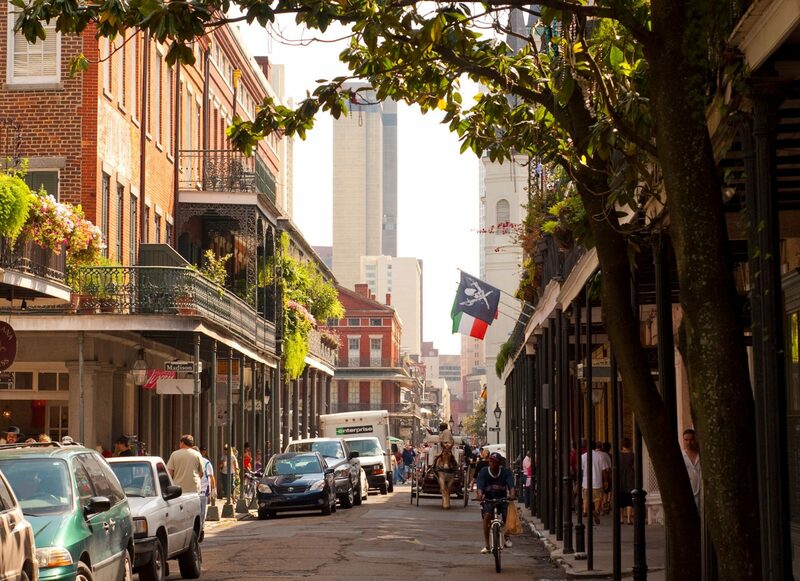 Donations to the plaque project can be made by calling 504.581.7032. This event is made possible by The Bentson Foundation. Read more in the February issue of Preservation in Print here.